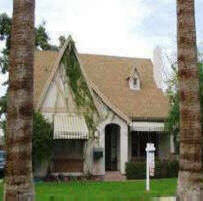 Welcome to Historic Central Phoenix Free MLS Homes Search Where You Can Search All of Arizona MLS for Free. 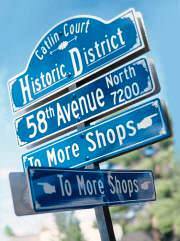 Scroll below to see a list of ALL Historic Phoenix Districts in alphabetical order. 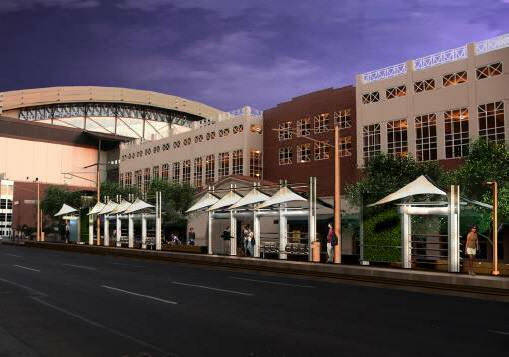 Nestled in and around the Downtown Phoenix and Central Phoenix areas are a wide variety of Historic Districts. Each have their own unique style and appeal with adorable vintage Homes ranging from charming 800 square foot bungalows & tudor style homes to luxurious Spanish Colonials spanning well over 5000 square feet. These unique properties attract as unique owners as the homes themselves. Some of these historic Phoenix homes flaunt panoramic views of downtown Phoenix & Central Avenue high rises. Others lay calmly on a blocks of mature trees, colorful flowers, solitude and serenity. All of these homes are responsible for creating areas with distinctively different architecture and a place more & more people are relocating to from around the country and other countries. Owning a home that looks like nothing else in the neighborhood with paint that doesn’t cookie cut another home on the block but flatters your home like a fine pair of shoes. Sitting on your front porch and watching time stand still in a historic Phoenix neighborhood is a wonderful feeling to have in this day & age of changing and fast paced times. It's okay to live in the past when hanging out in your cozy historic Phoenix home. These are neighborhoods where neighbors know your name and your dogs sniff each other out on your walks. A good old fashioned closeness that seems to be harder & harder to find these days. You can still find it in historic Phoenix properties in downtown Phoenix and their historic districts.